In a work report that was published at the opening of the annual meeting of parliament, the National Development and Reform Commission (NDRC), the 2nd largest economy in the world announced they will be cutting steel capacity by 50 million tones and coal output by 150 million tons this year. The move comes as the country bids to ease the international criticism that is coming from primarily Europe and North America; it will also help tackle the lethal pollution levels being experienced. The pledges are part of Beijing's years-long push to reduce the share of coal in its energy mix to cut pollution that has choked northern cities and to meet climate-change goals while streamlining unwieldy and over-supplied smoke-stack industries such as steel. Premier Li Keqiang reaffirmed the government’s plan to increasing the level of monitoring of heavy industries and to punish accordingly those whom violate air quality rules. "Officials who do a poor job in enforcing the law, knowingly allow environmental violations, or respond inadequately to worsening air quality will be held accountable," he said. "We will make our skies blue again." The government says it aims to close 100 million – 150 million tons of steel capacity by 2020, in addition to 800 million tones of outdated coal capacity. 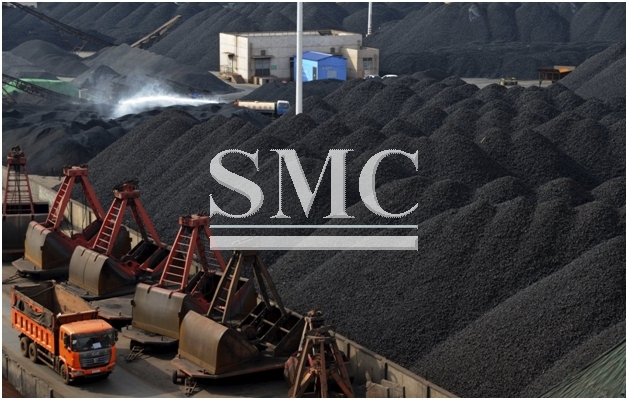 This year's targets come after the world's top coal consumer and steel maker far exceeded its 2016 goals to eliminate 250 million tonnes of coal and 45 million tonnes of steel capacity. It’s excellent to see China, a country so often criticized for its negative impact on the environment striving to improve and become an eco-friendly country.